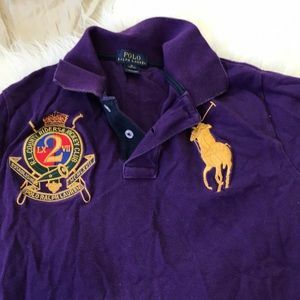 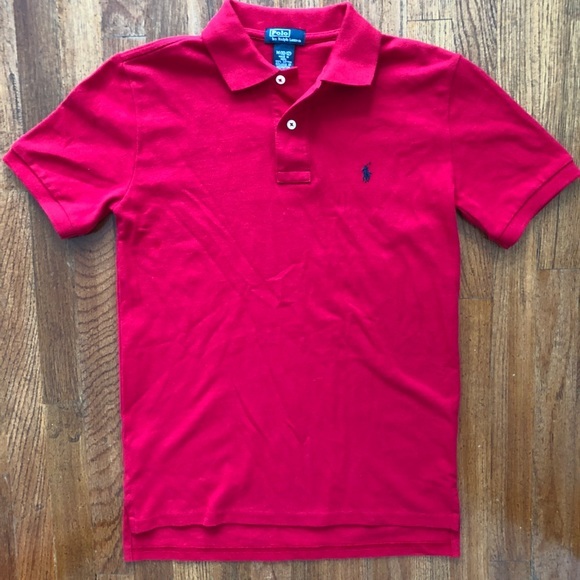 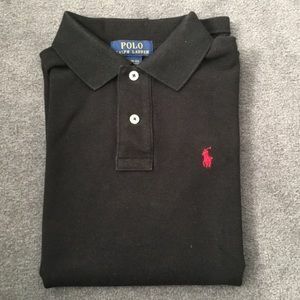 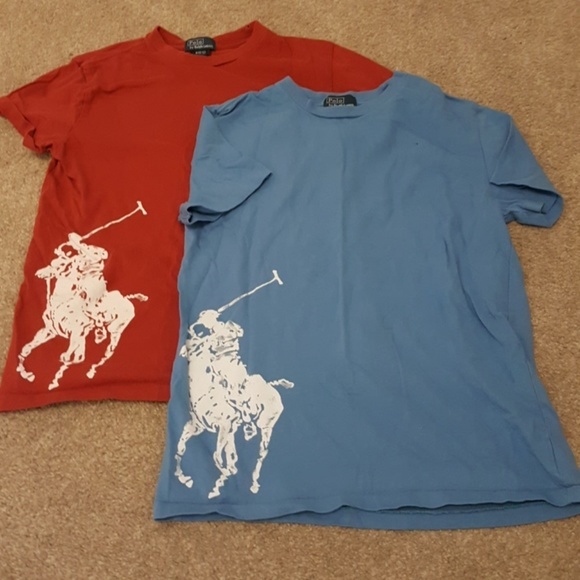 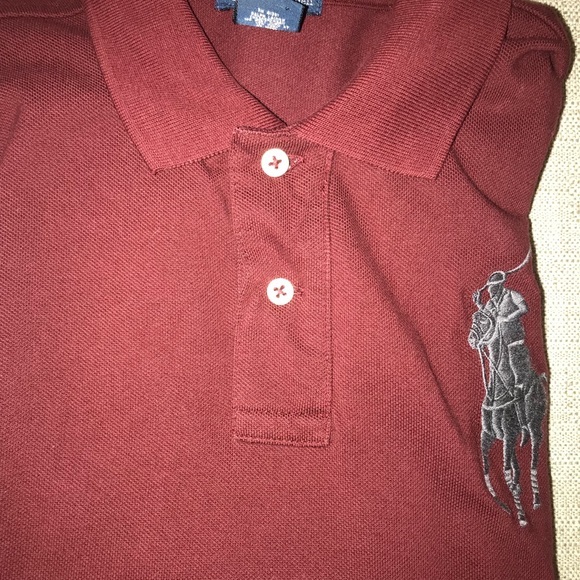 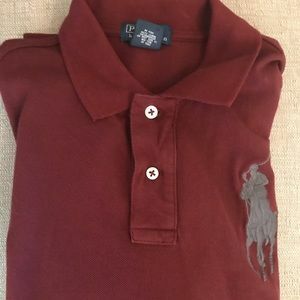 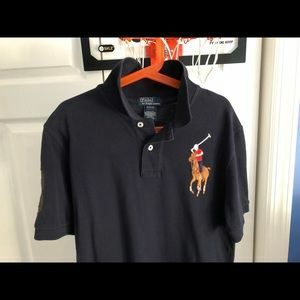 Polo Ralph Lauren faded red polo. 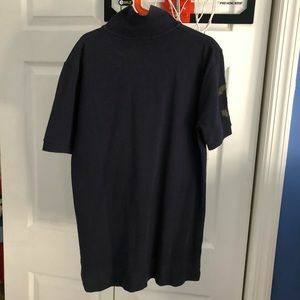 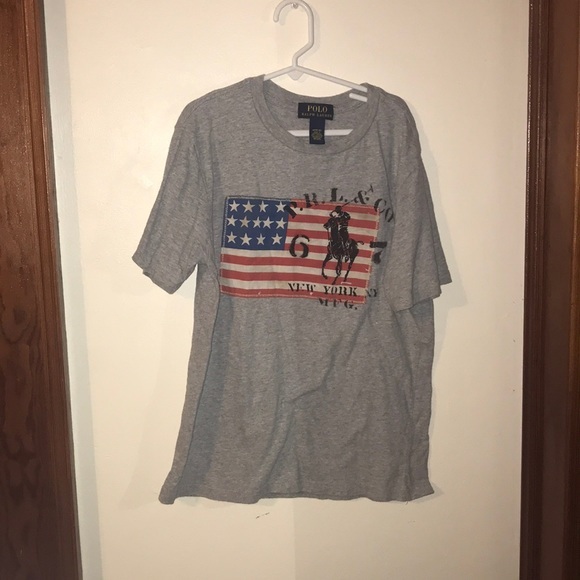 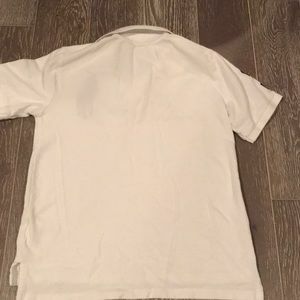 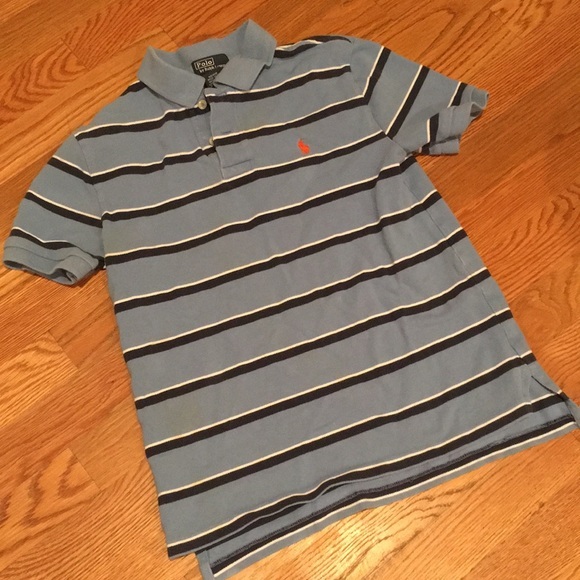 Sz M 10-12. 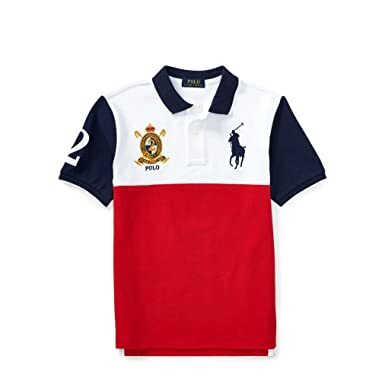 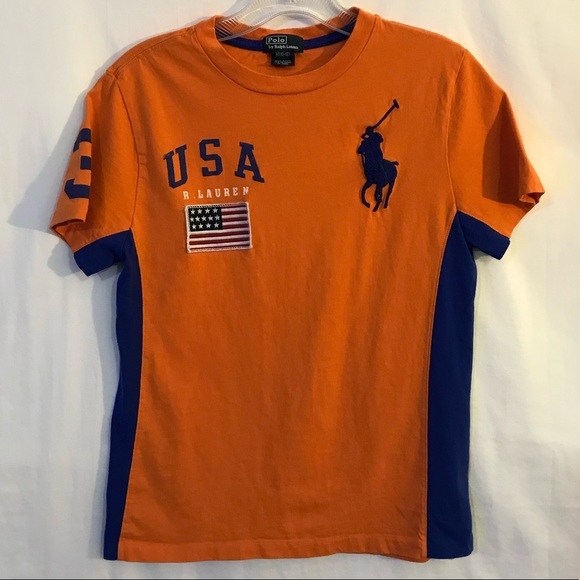 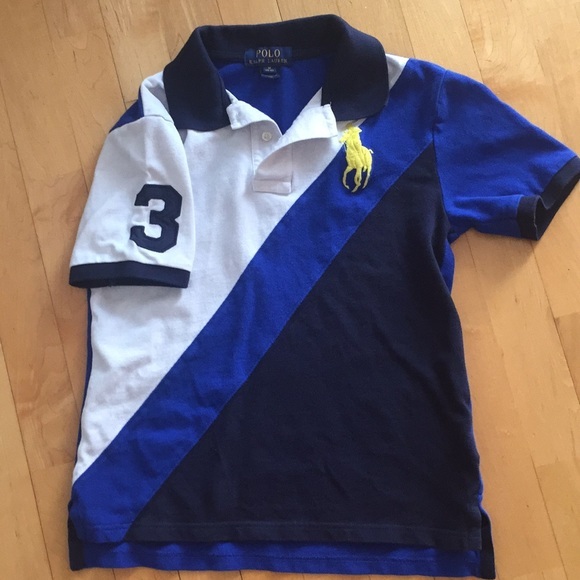 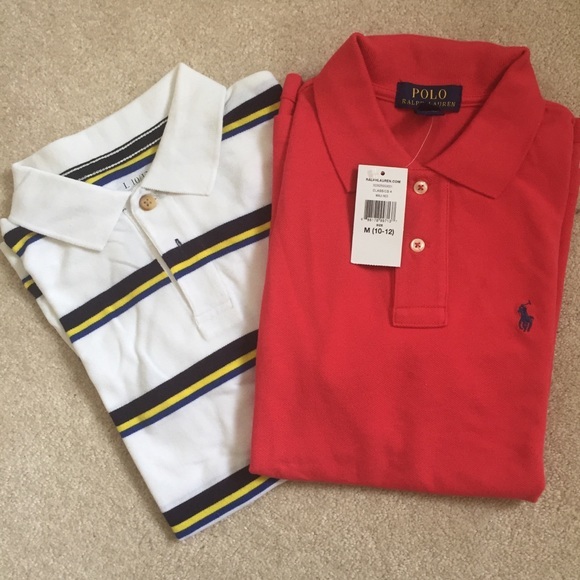 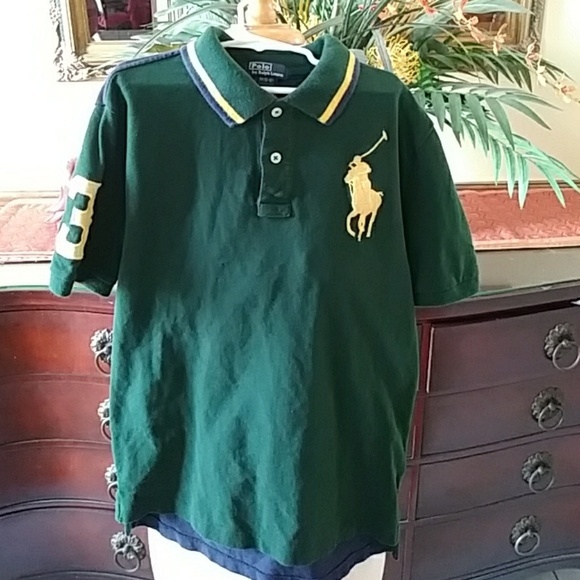 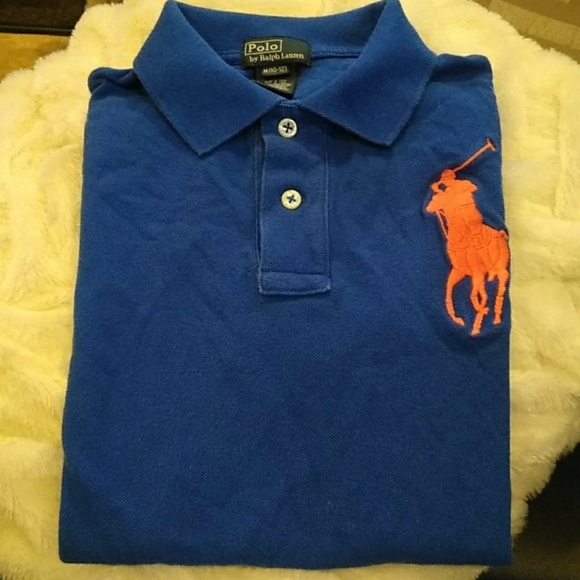 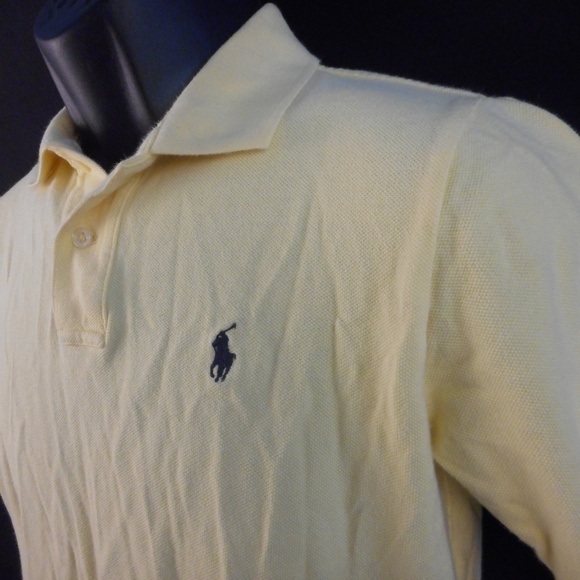 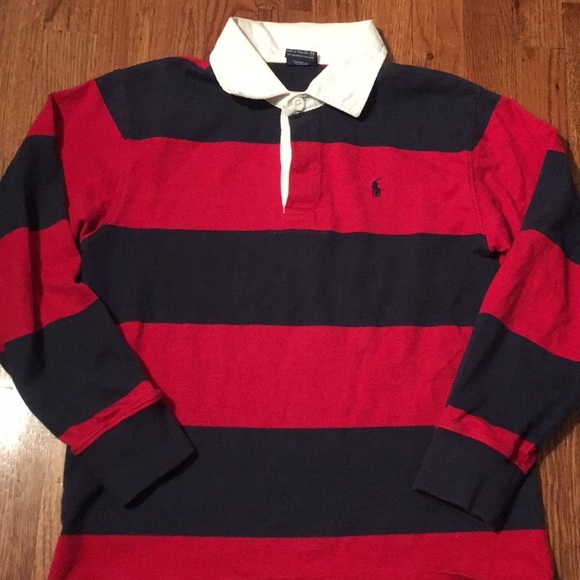 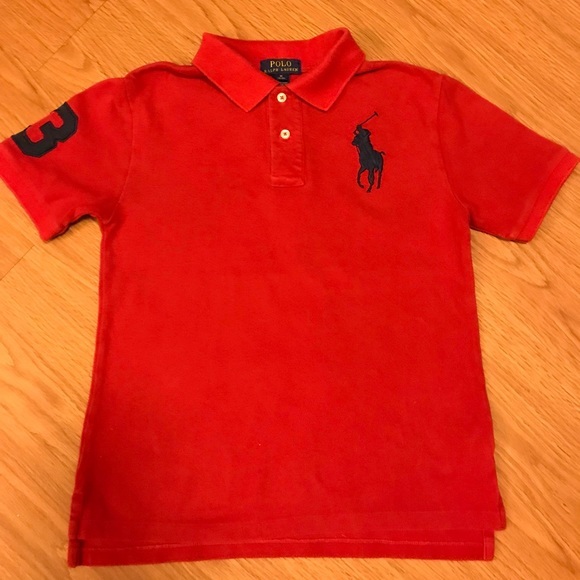 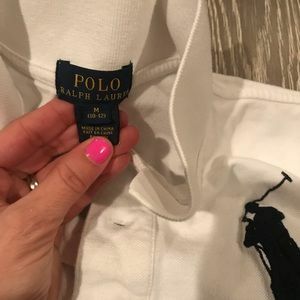 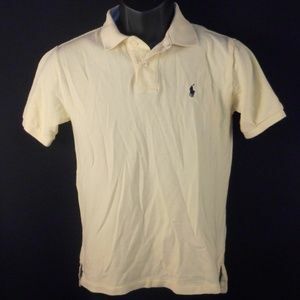 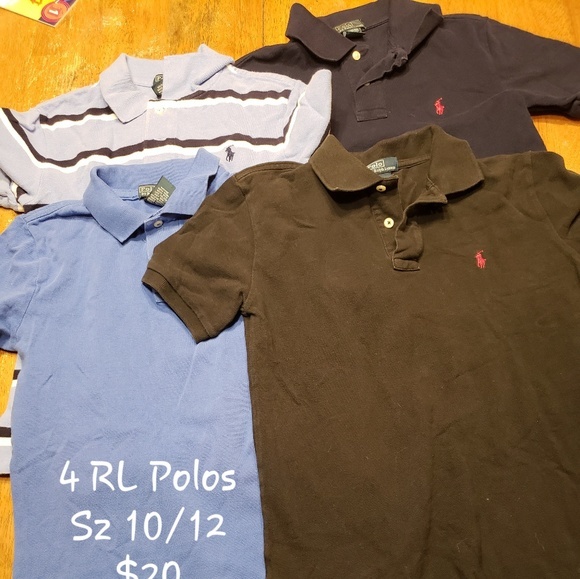 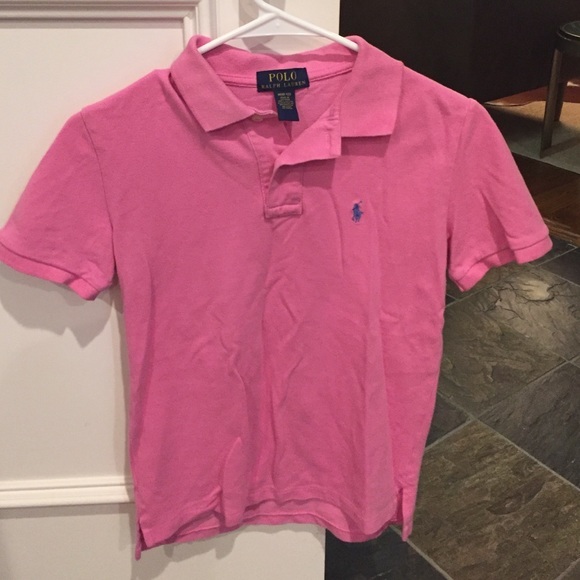 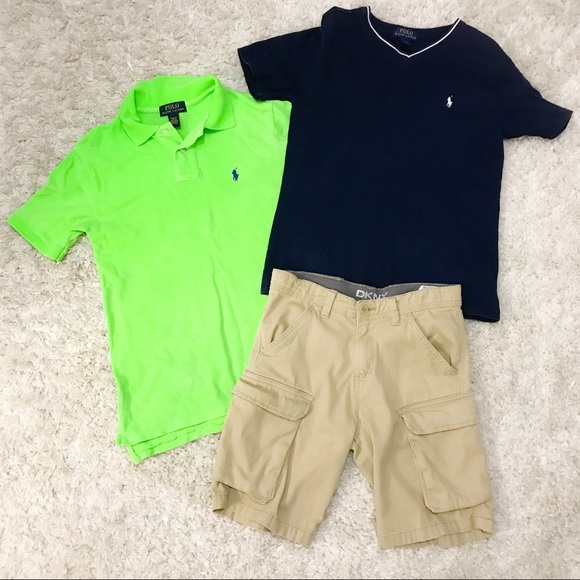 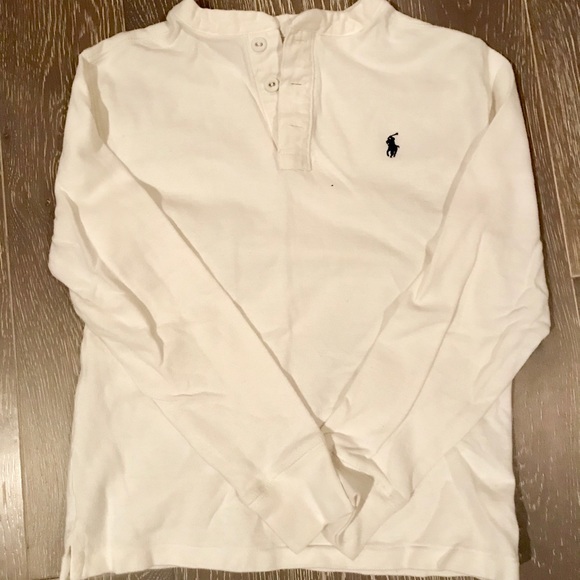 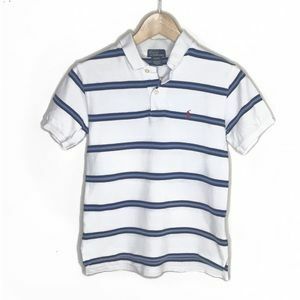 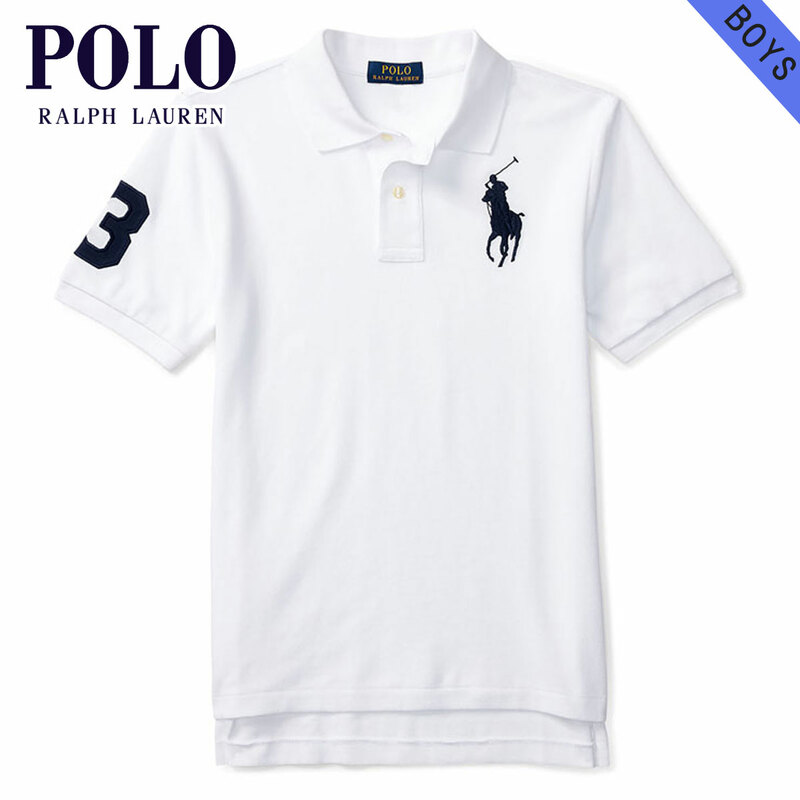 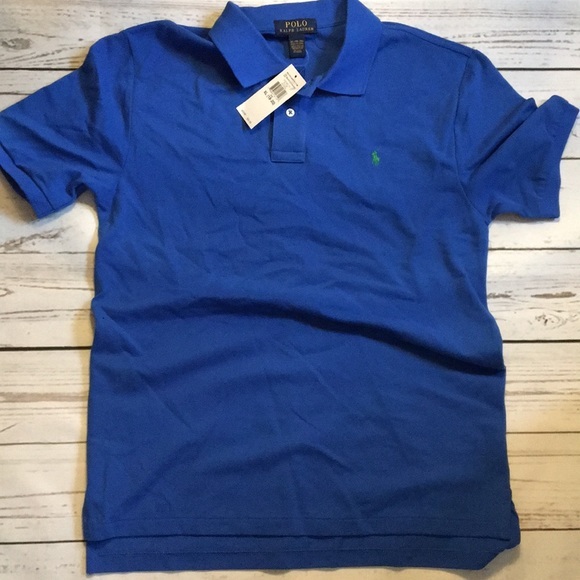 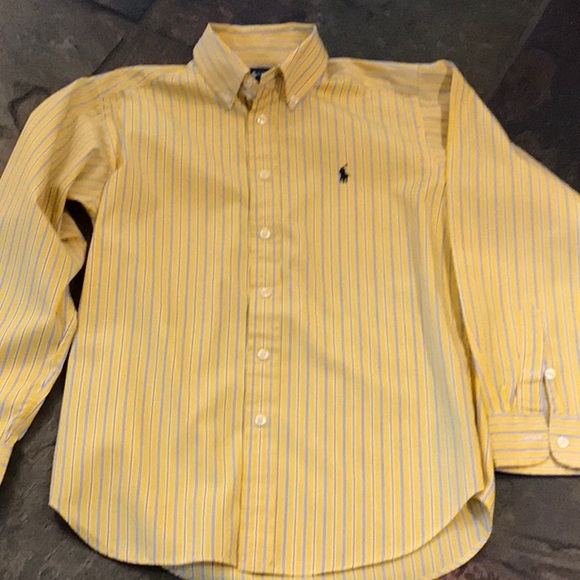 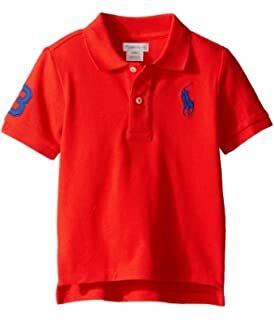 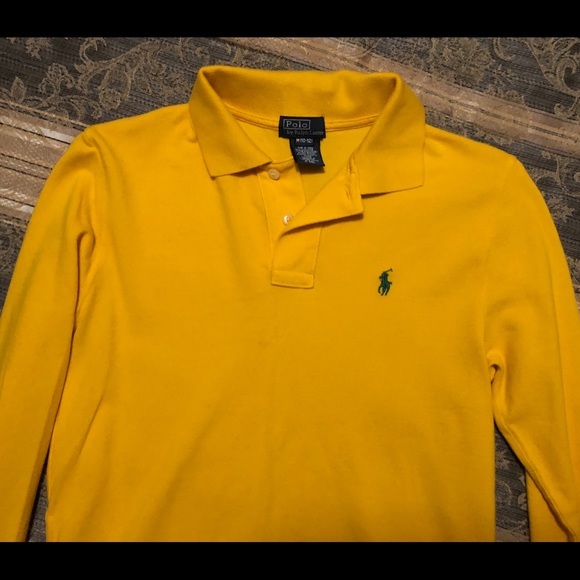 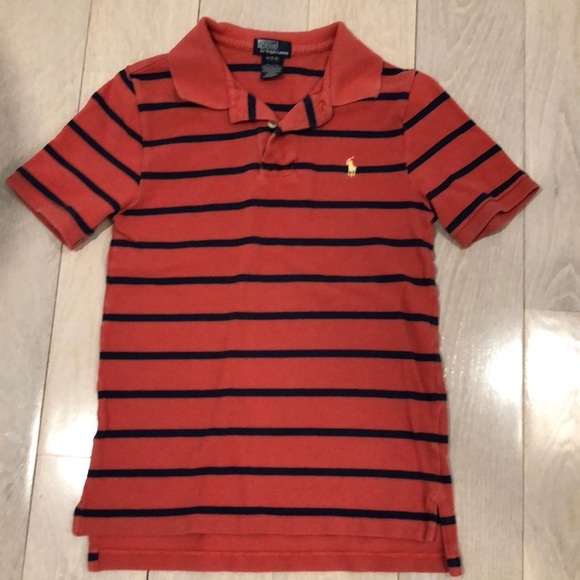 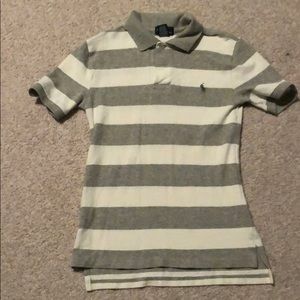 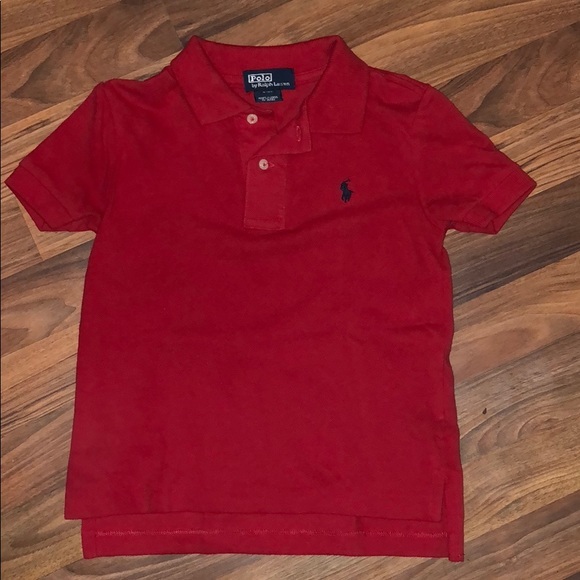 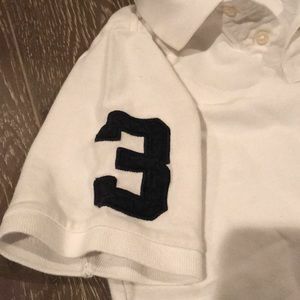 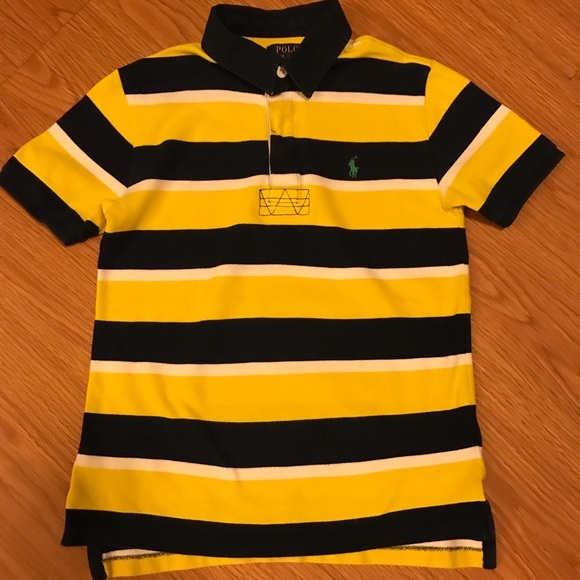 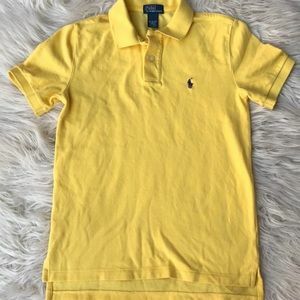 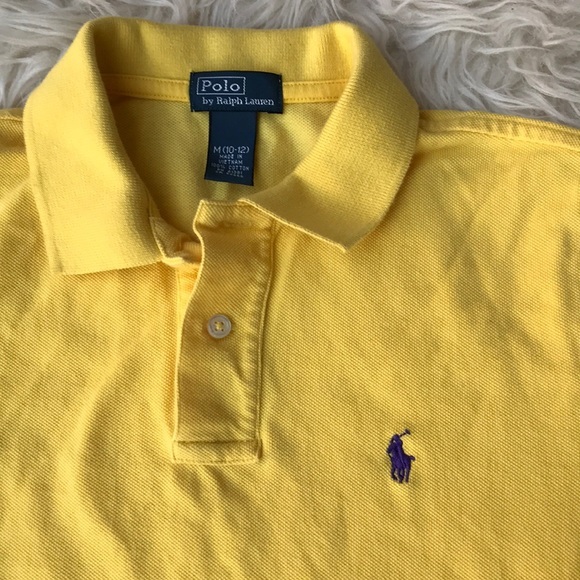 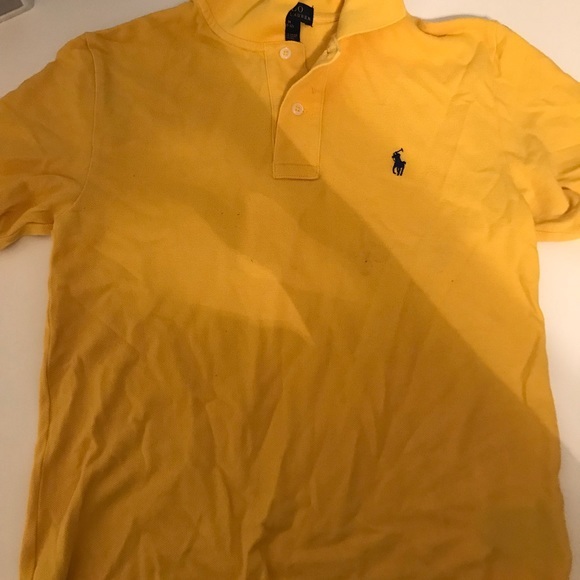 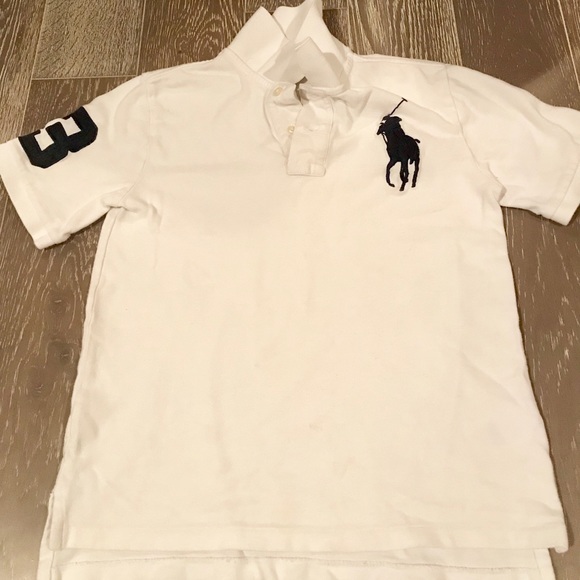 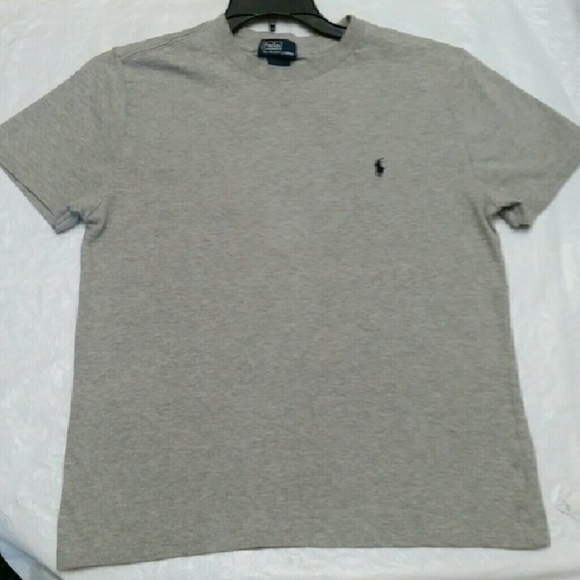 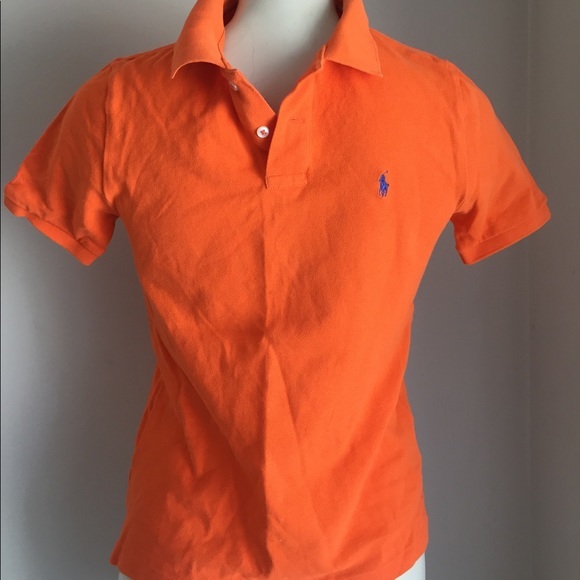 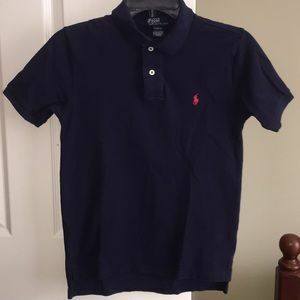 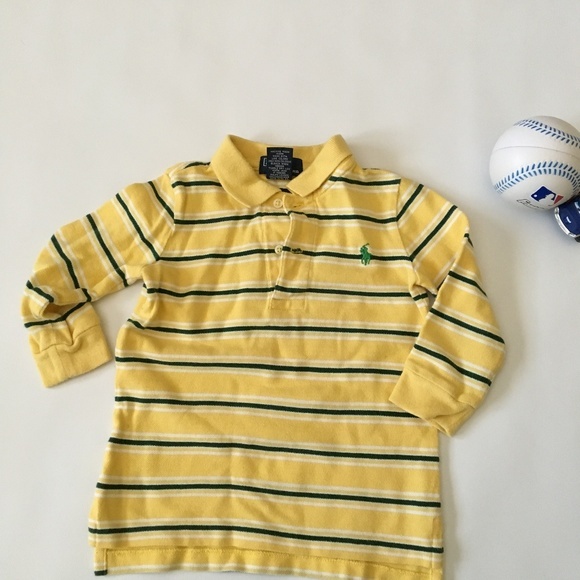 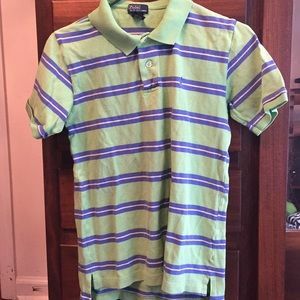 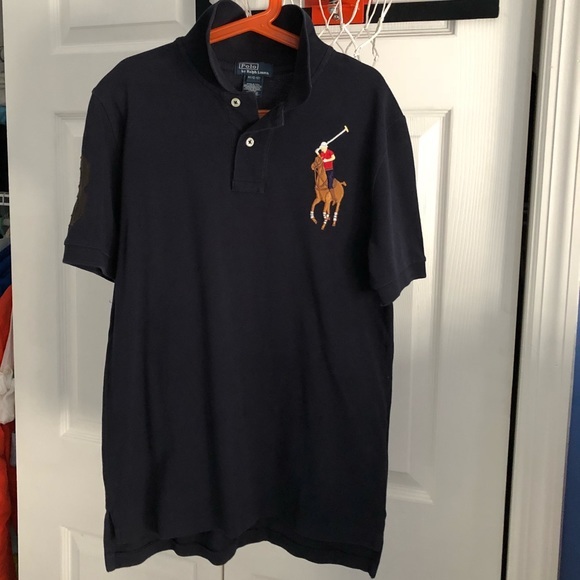 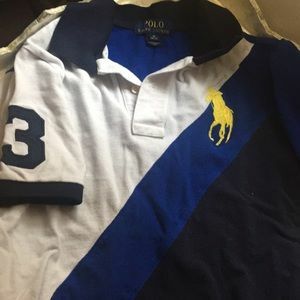 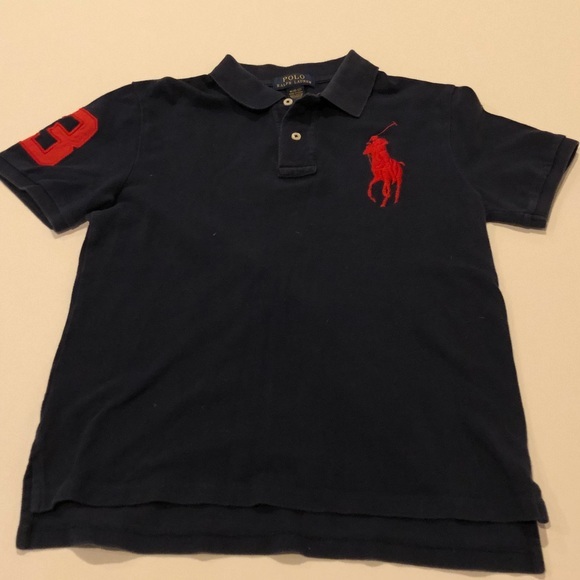 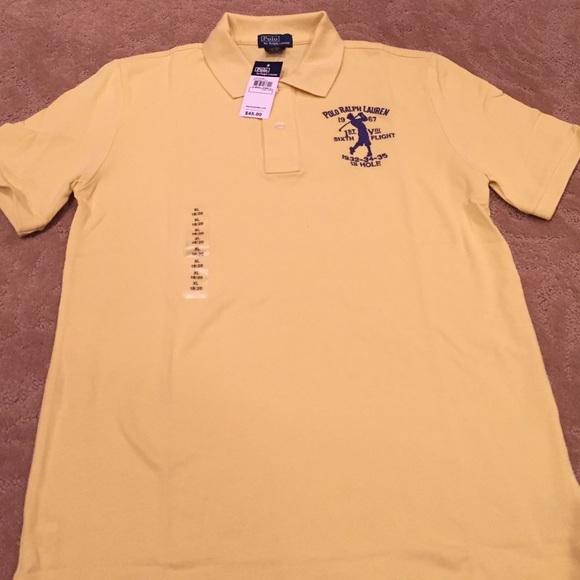 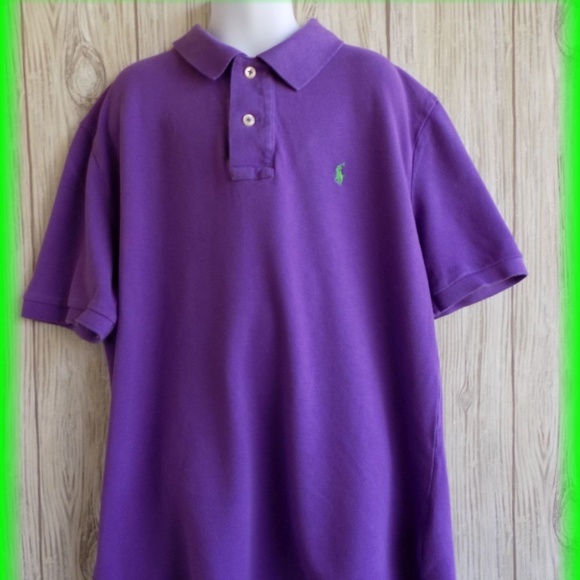 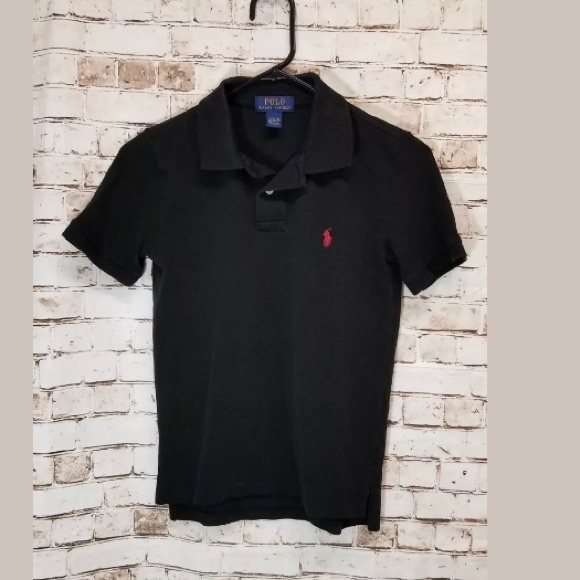 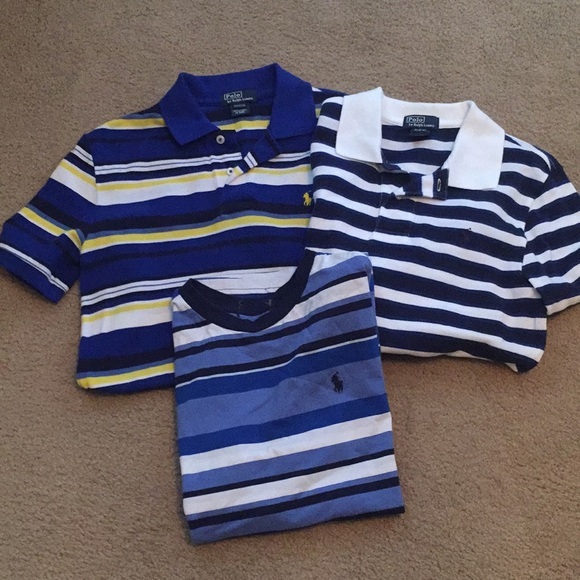 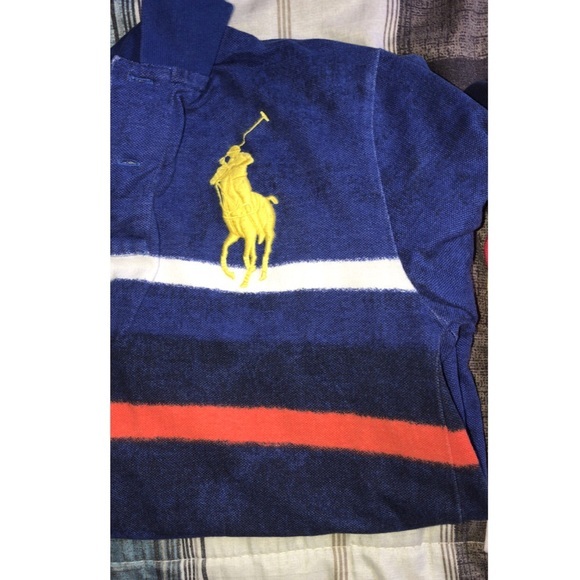 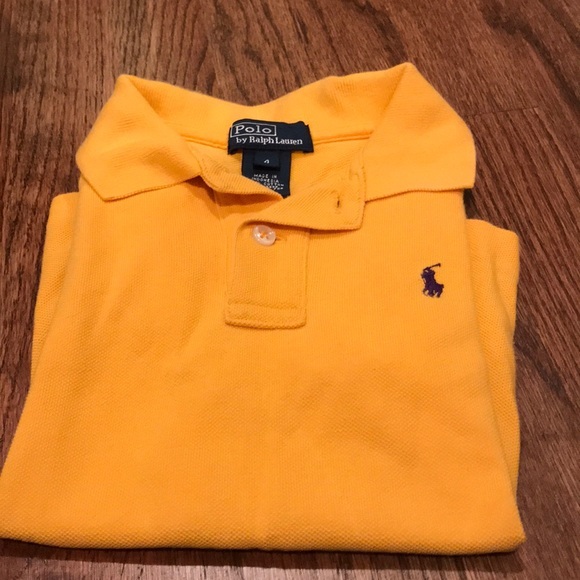 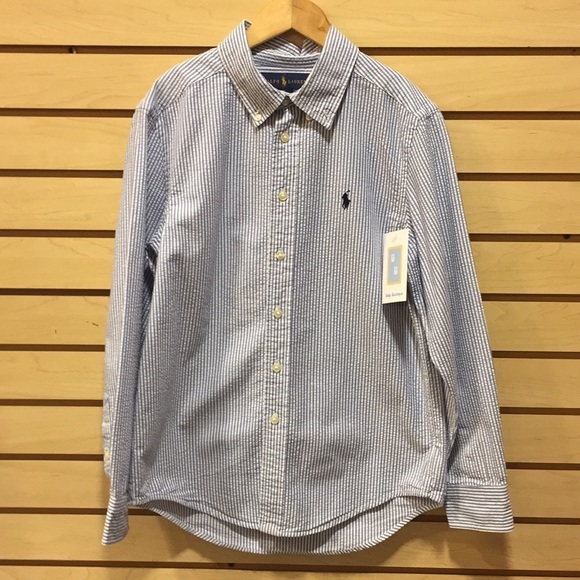 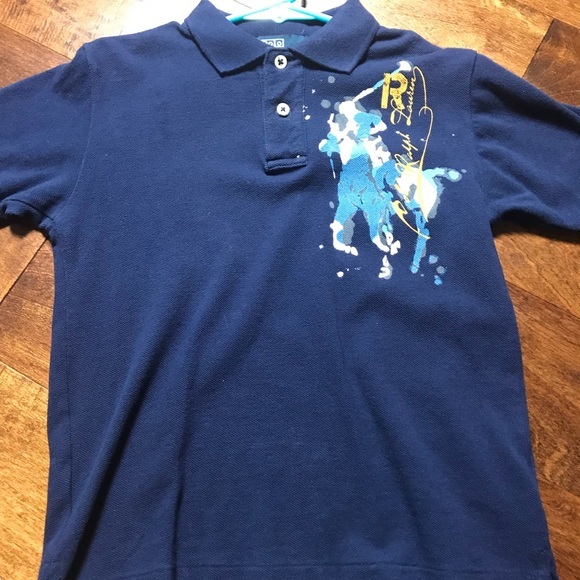 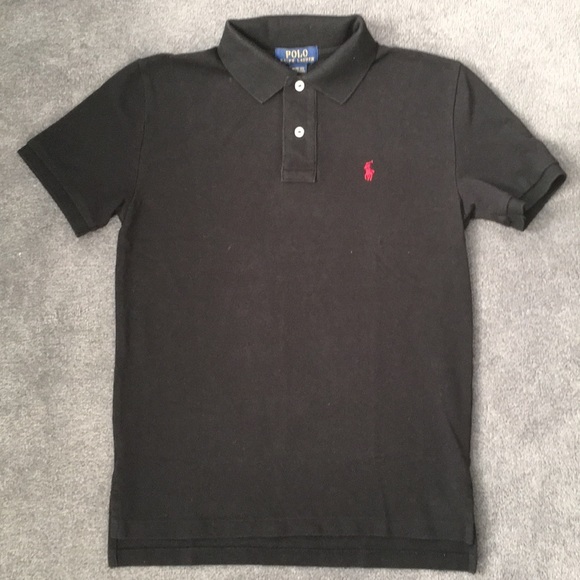 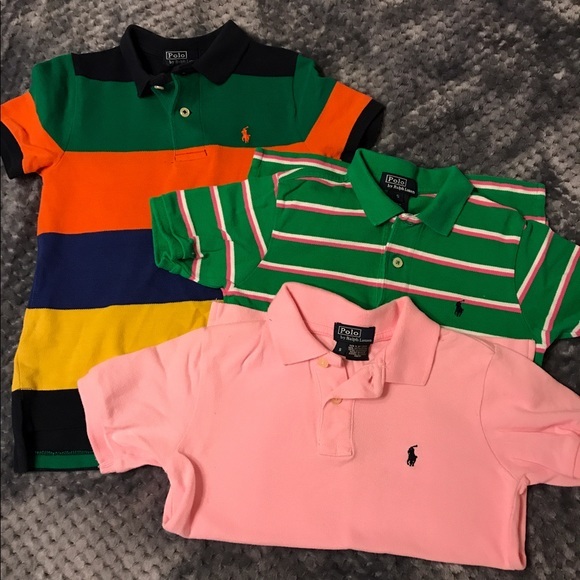 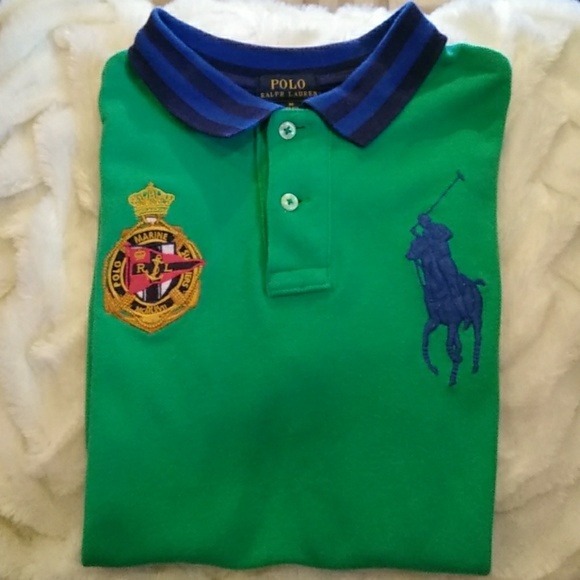 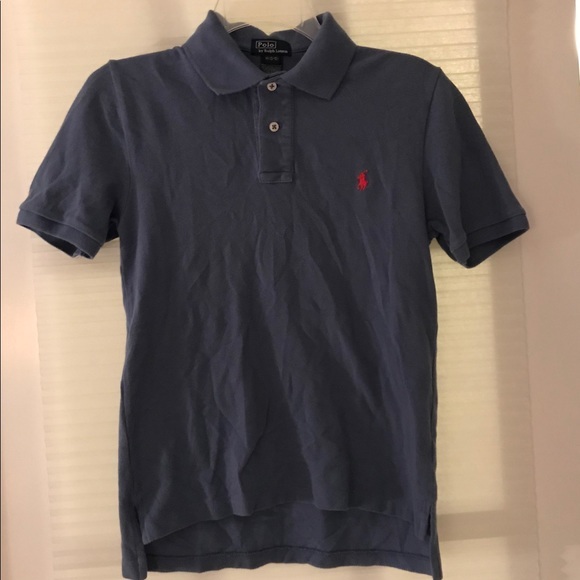 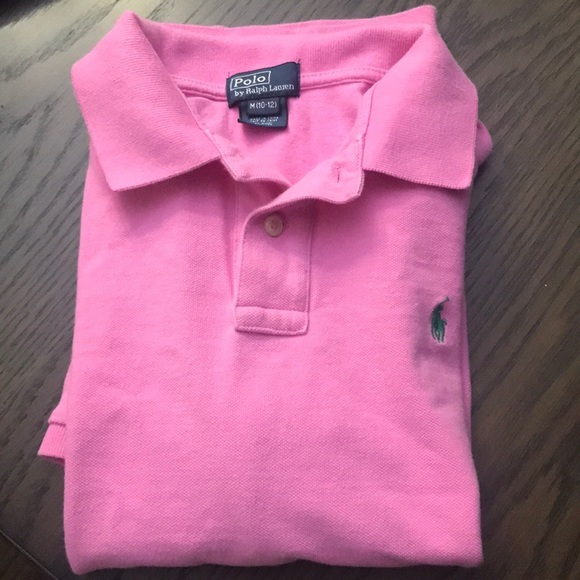 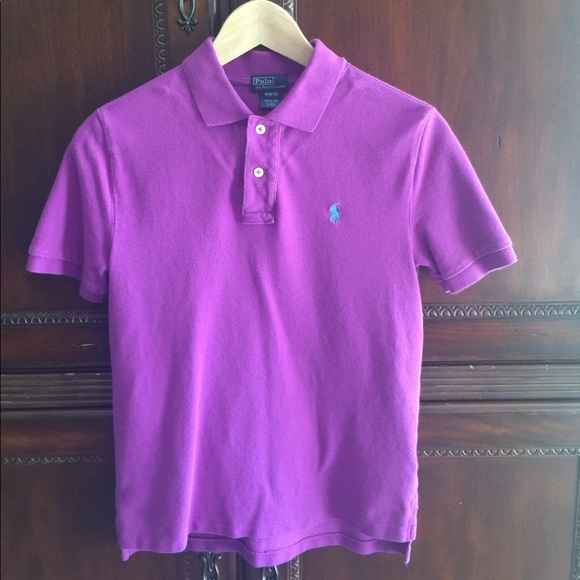 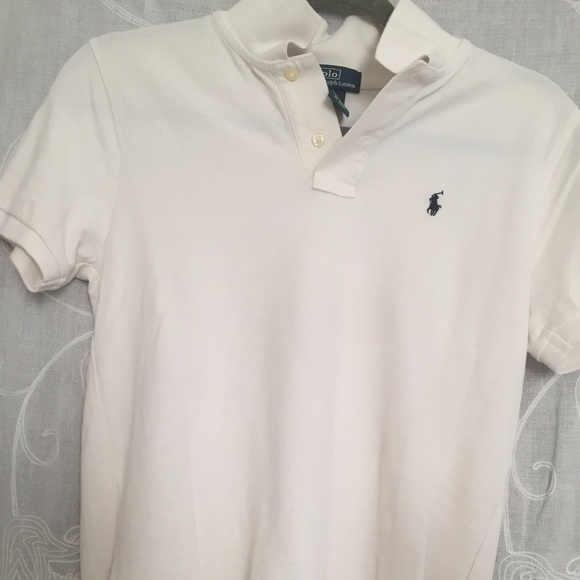 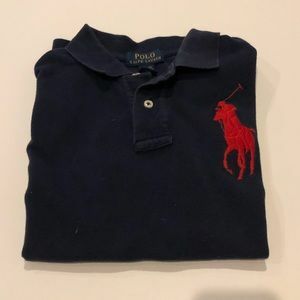 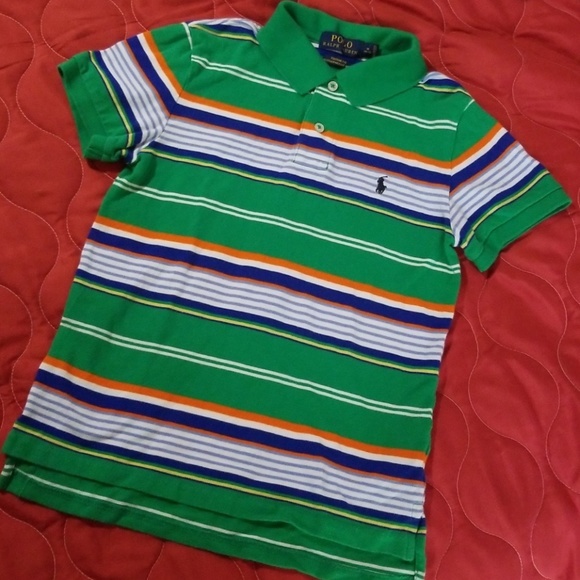 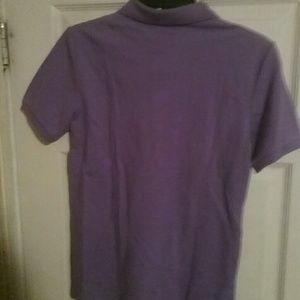 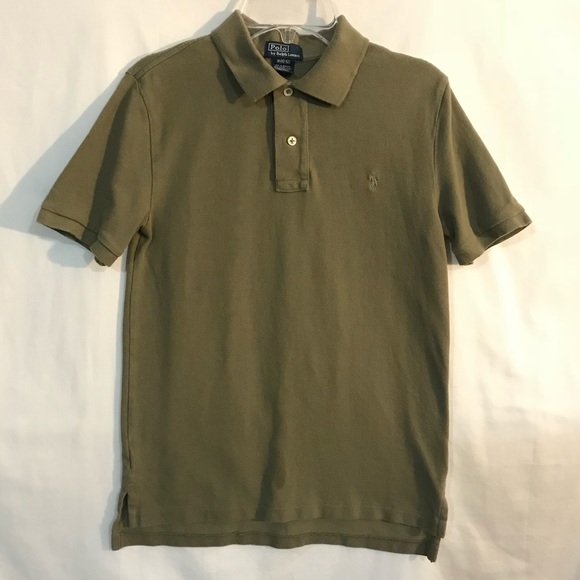 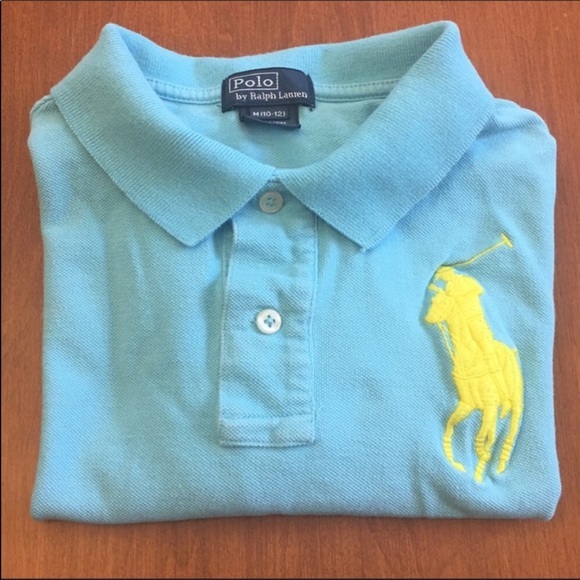 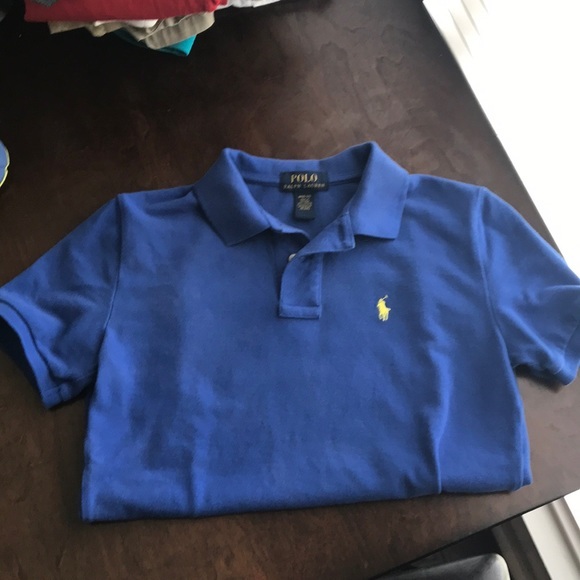 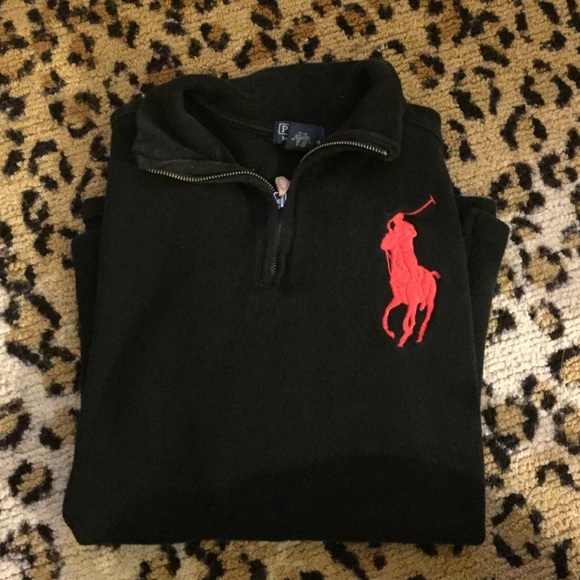 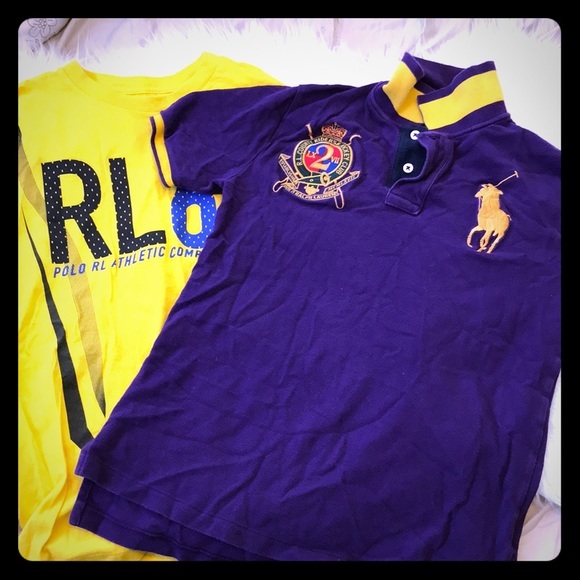 Kids size Medium (10-12) Polo Ralph Lauren shirts.